Heist and Secret, two new challenges in our new escape room location from Popa Nan Street 13, opened their doors (and closed them for their first customers:) in January 2019! We love what we do and we are good at we do. We planned to open a new location at the begining of 2019 was to open a new location with new and high standard mysteries. 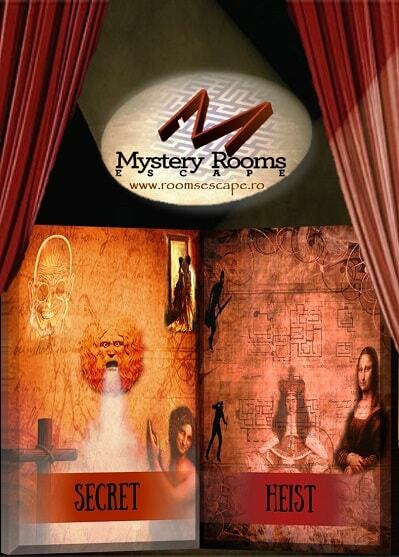 Secret and Heist are just the beginning of a new series of Mystery Rooms. And it feels like we did a good job. Our customers attest to that. Built from scratch our rooms tell their own stories through originality and innovation. We welcome you to see for your self and step into the adventure!